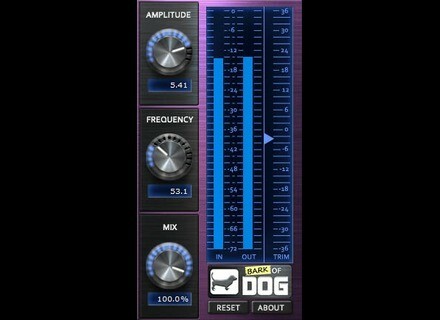 Bark of Dog, Software Filter from Boz Digital Labs. Product replaced by the Boz Digital Labs Bark of Dog 2. Friday’s Freeware: Let the dog out! 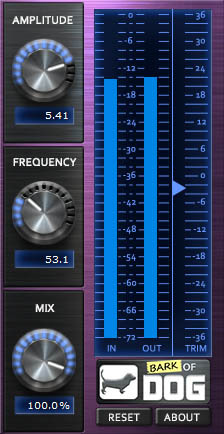 Bark of Dog, this the freeware we chose to highlight this week, not for its name, but for its ability to enhance the low end of your tracks.